Cheng Hua is a company that evolved and grew through continuously developing and innovating material handling solutions for companies all around the globe. Here is a look at our history timeline. Mr. Lim Koh Hua set up CHIN HUA Engineering Works. Chin Hua's name was given to mean 'Earth-shaking brilliance'. Chin Hua was a popular choice for machinery repairs, machinery shifting and mould-and-die making. 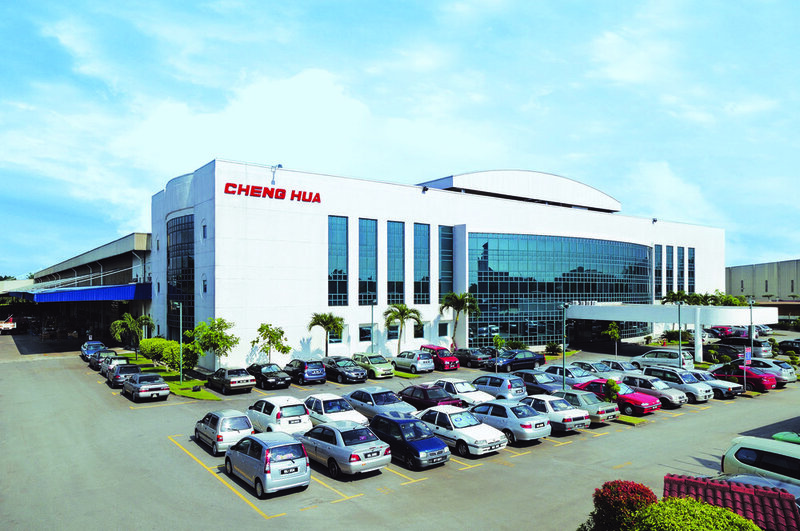 CHENG HUA Engineering Works Sdn. Bhd. was incorporated. Cheng Hua started making simple machines; mainly replacing imported models. Began supplying simple conveyors to Matsushita group of companies, Tan Chong group, Carlsberg Brewery and Malayan Tobacco Company. Awarded our first turnkey project to build a 'Refrigerator Plant' for Matsushita Bangi. 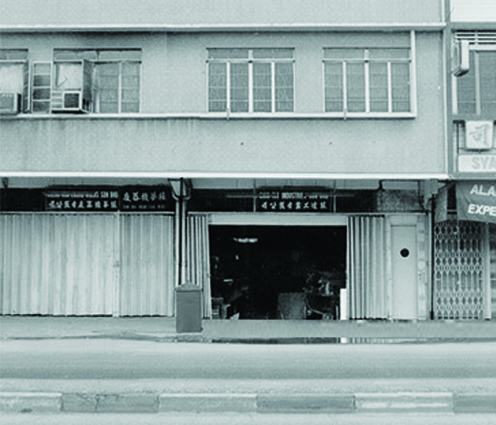 In the same year we supplied our first 'Rice Cooker' and 'Electric Iron' assembly lines. Shifted to a new location in Sungai Rasa, Selangor. Developed Cheng Hua's first 'Automatic Free Flow Conveyor System' and 'High Capacity Vertical Flow Conveyor. Set up of the first local-built 'Teflon Coating' plant for electrical iron sole plate. Set up of an enamel coating plant with high temperature furnace, with Ferro (Holland). 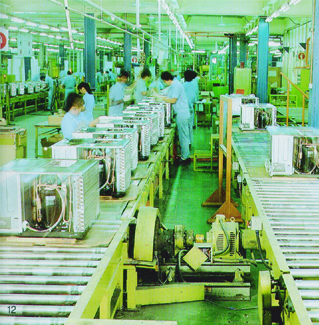 Set up a complete air-conditioner assembly line with technical collaboration from Okura Yusoki (Japan). Developed a 'Fully Automatic Motor' Assembly Line. Set up a highly automatic assembly line and automatic machines for the manufacturing of washing machines. Completed and shifted to our new factory (3,730 sq. meter) and office (3 x 300 sq meter). Appointed agent for OKURA standard conveyors. Supplied more assembly lines into Sharp Roxy and Matsushita TV. Set up a complete material handling system for CRT plant in Malaysia. Delivered Cheng Hua's first overseas project - a complete 'Television Assembly Line' to National Thailand. Appointed agent for Otto Muller Gmbh Germany. Completed development of our first Alumminium Profiles for use in Vertilators and High Speed Lifters. 5S was first introduced into Cheng Hua through a Matsushita Co-Prosperity Company programme. Setup a branch office SHANGHAI JIA CHENG to support our business activities in China. Succeeded in being the first Malaysian company to penetrate into JAPAN market, supplying two complete High Division Television Final Assembly Systems. This project won the Silver Awards of All Matsushita IE competition. Same year we exported to Ohio, USA a complete CRT Frit Jig Return process transfer conveyor system. Appointed agent for Malaysia by Hytrol Conveyor Company, Inc. USA. 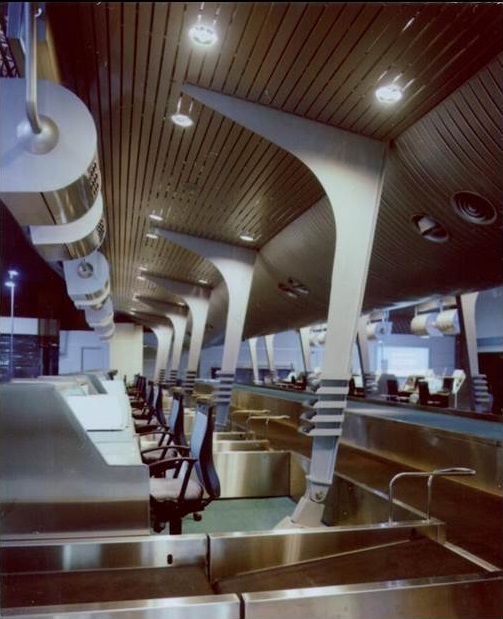 Supplied and installed 198 sets of Baggage Handling Control Panel to KL International Airport (KLIA). SMIDEC and Anderson Consulting announced Cheng Hua as winner of Enterprise 50, Cheng Hua was ranked Top 5. The award was presented by Minister of International Trade and Industry Tan Sri Rafidah Binti Aziz. Cheng Hua was awarded winner of Industrial Excellence Awards for the 'Product Excellent' category. The award was presented by Malaysia fourth prime minister, Tun Dato' Seri Dr Mahathir Bin Mohamad. Introduced and implemented KAIZEN (Continuous Improvement) programme company wide. Cheng Hua moved into our new premise in Taman Sentosa. The factory (13,500 sq. meter) and office (4,900 sq. meter). Cheng Hua focused our capabilities on automobile projects, supplying car material handling equipment and systems. We delivered our first 'Medium Volume Factory' to Proton Shah Alam. Supplied a complete turnkey project to Japan for the second time in our history. This is a complete Plasma Display Panel (PDP) Final Assembly Conveyor System. Awarded a Baggage Handling Conveyor System by Express Rail Link KL Sentral, for check-in to KLIA airport. Manufactured and installed for Proton Tanjung Malim car plant for their Stamping, Paint and Assembly shops, in joint collaboration with Japanese partners. Design our first PU Seat Line System. 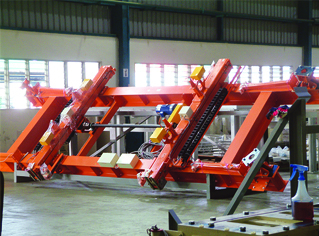 Develop Cheng Hua's first Friction Floor Conveyor System for Frame Welding Line in Hino Thailand. Made breakthrough into all 3 renowned Japanese Tire manufacturing company, supplying complete systems to China, Indonesia, Thailand and Phillipines. 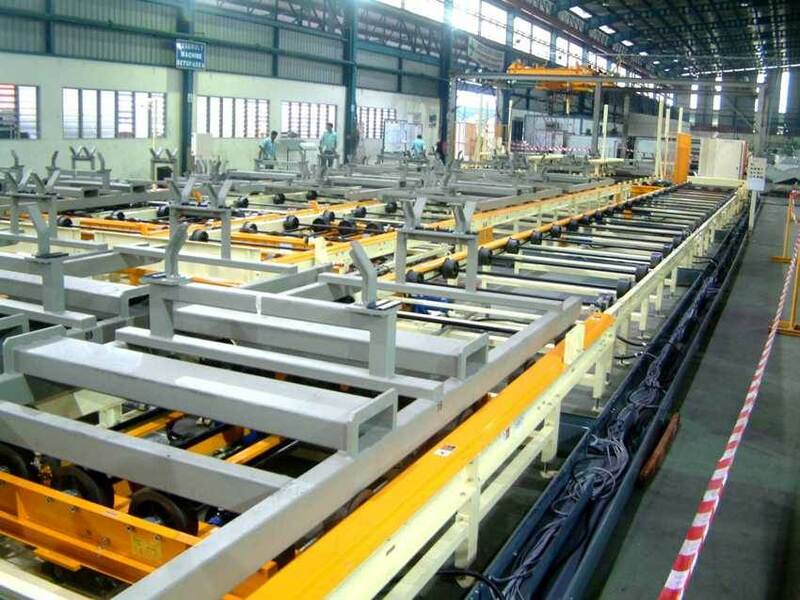 We installed new lines which is PCR Curing and inspection Lines in China that allows 4,000 Tires transfers in a day. Setup a branch office CHENG HUA (THAILAND) Co. Ltd to support our business activities in Thailand. Secured and completed a Total Warehouse Conveyor System for Thailand CP Seven-Eleven (CP 7-11). Set up more major Frame Welding Conveyor Systems and Paint Shop Conveyor Systems. Set up a major Turnkey Paint Shop Line for Toyota Thailand with Tsubakimoto. Set up first Simple, Slim and Compact (SSC) Doorless line for Perodua Daihatsu plant. Develop and completed a revolutionary 2nd generation Biomass-to-liquid (Bio-Diesel) prototype. We installed 1 new lines which is TBR Curing and inspection lines in Thailand that allows 4,000 Tires transfers in a day. 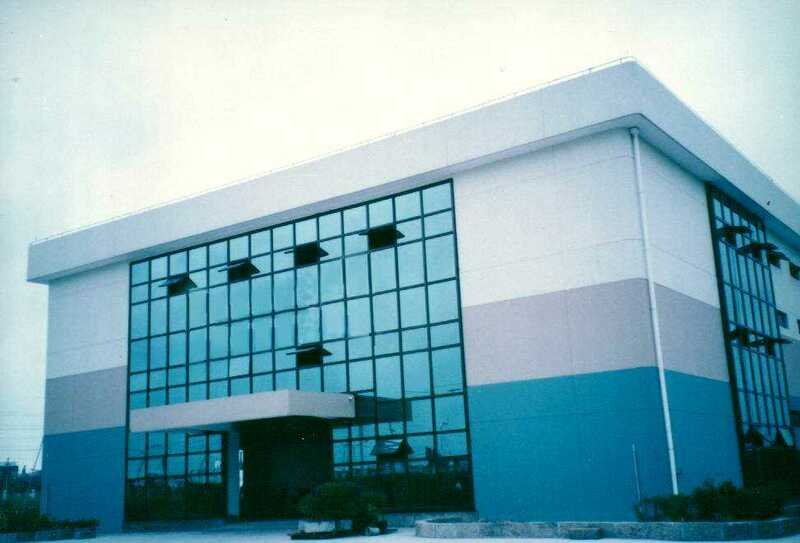 From 2004 to 2007, we manufactured, installed for major Automotive manufacturer such as Toyota, Nissan, Honda globally eg. Thailand, India, China, Japan, South Africa, Canada, Mexico. Exported to Italy, Mexico, Japan, Indonesia, Thailand and Australia. Pushing export market to 80% ! We installed 2 lines which is PCR Inspection and palletizing that allows 5,000 tires transfer per day in Europe. 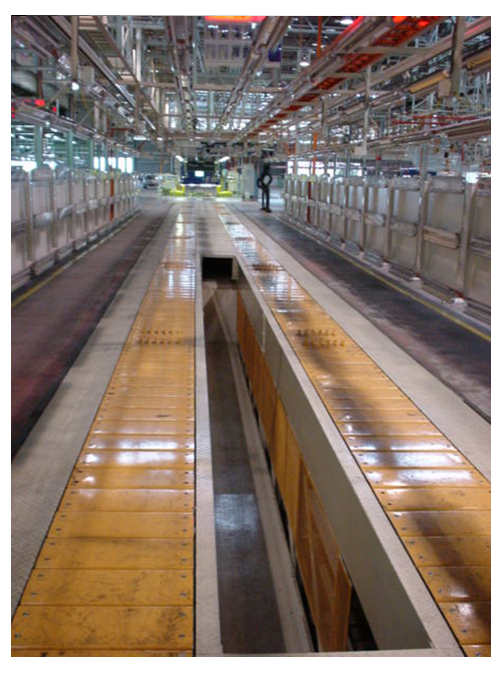 Our India branch also installed PCR Curing and inspection lines that enable 8,000 Tires to be transfers in a day. Set up a Turnkey PU Charging Refrigerator Line for SHARP Indonesia. Setup a branch office CHENG HUA Engineering (INDIA) Pvt. Ltd. Participate in CeMAT Asia exhibition in Shanghai with standard case handling solutions. We successfully installed 1 new line which is PCR Curing inspection line in China that enables 8,000 Tires to be transfers in a day. Our Shanghai Jia Cheng relocated to bigger factory in Industrial Park Jiading, Shanghai. Successfully Launch MegaSORT, Cheng Hua own sorter solutions and technology. We participated in CeMAT Asia exhibition in Shanghai with MegaSORT Swivel Wheel Sorter having the capability of 3500 sorts/hour throughput.